Alan Jones, owner and CEO of Audio Alternative in Lilburn, is bringing HiFi Buys back to Buckhead. The Lilburn store has closed to "move" to Buckhead under the new banner. According to the company's website, Audio Alternative had been in operation for 20 years. 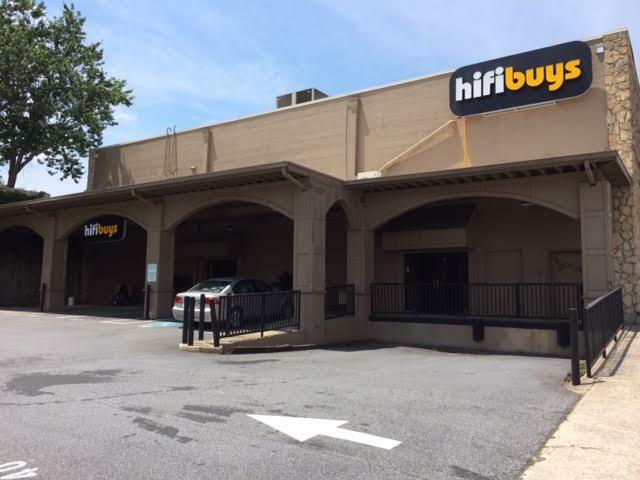 The new HiFi Buys will be located at 3157 Peachtree Road, on the lower level of the center that also houses DXL (formerly known as Rochester Big & Tall.) The nearly 6,000 square foot store has a Peachtree Road address but is close to the intersection of Grandview Avenue and East Paces Ferry Road. The store is across the street from where I previously reported that Storico Fresco Alimentari Ristorante e Mercato, will open later this year. The new HiFi Buys was for a number of years a showroom of Apex Supply, which was once a division of The Home Depot, but is now an independent company. The new location is literally a stone's throw from the former location of HiFi Buys in Buckhead at the corner of Bolling Way and East Paces Ferry Road. 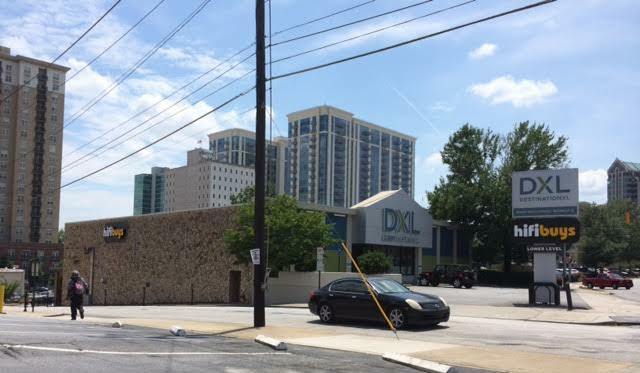 After using the former HiFi Buys building as construction offices, Buckhead Atlanta developer OliverMcMillan plans to build a "mid-rise office tower" on the property in the coming months. Clearly hoping to capitalize on the growing number of luxury residences, Jones made the decision to move his audio business to Buckhead.  While the company still has great name recognition locally, there is already competition in the area. Evolution Home Theater is located at 3224 Peachtree Road and is celebrating 52 years in business. Evolution also operates a second location in Gwinnett on Pleasant Hill Road. In addition to local competition, Best Buy operates "shop in shop" locations of their Magnolia Home Theater business in a number of their metro locations, including their store at Lindbergh Plaza in Buckhead. 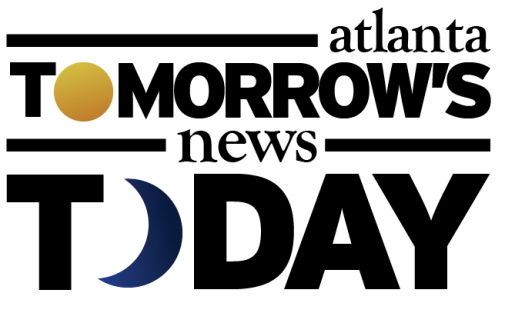 HiFi Buys was started by entrepreneur Mel Silverman in 1973. By the early 1980s, the company was in financial trouble and filed for Chapter 11 bankruptcy. Jeff Snow initially purchased half the company, and eventually acquired the remainder of the business and brought it back from the brink. In 1997 the HiFi Buys company, which at the time included about a dozen stores, was purchased by Boston-based Tweeter. A HiFi Buys store in Nashville, Tennessee remains open and is unrelated to the new venture. Although it seems Mel Silverman is involved at least in a some way with the new business, Jeff Snow is not. The new HiFi Buys will celebrate its grand opening tomorrow, June 9th. Are you excited for the return of HiFi Buys to Buckhead? Do you think the enw HiFi Buys will find success in Buckhead? What other defunct Atlanta business would you like to see resurrected? That entire site will be redeveloped eventually right? I did a double take the other day when I saw them installing the sign. At first thought no way it was opening and that all these years I didn't realize the sign was there but here we are. I remember it well. 261-HiFi. My siblings and I bought a Sony Trinatron 27" as a gift for our parents from Buckhead HiFi Buys. I bought my first Denon receiver with AR speakers there also. Good memories. For the most part, my experiences with HiFi Buys were positive. I still have and use equipment that I purchased there, some of it going back 20 years. But my last experience was forever tainted when I was in the market for a new DVD player. All was going well with the sale until the well-endowed blond walked in and I became non-existent to the "sales" rep.